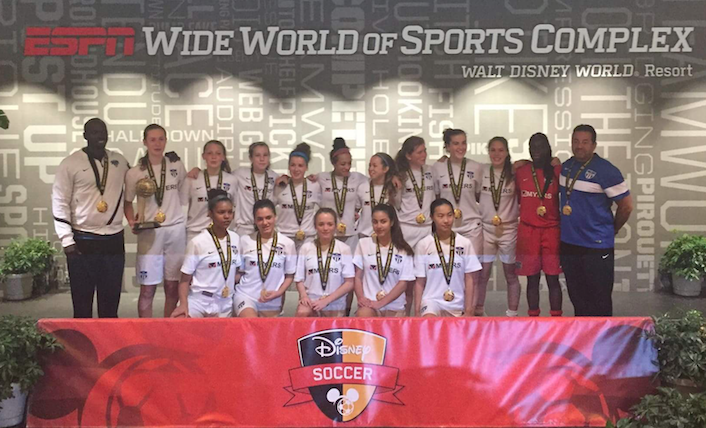 OSU is committed to assisting each player within our Force Academy reach their goals of playing at the university or college level across North America. This committment has shined through with close to two-hundred ( 200+ ) club graduates having gone on to play at the next level. The culmination of this impressive pipeline came in 2017, where we saw eighty (80!) club graduates competing for their schools. Long before these players ultimately compete for their schools, is a dedicated process each individual must take in order to be identified, recruited and ultimately signed to a school program. As early as U14, OSU is committed to providing the necessary resources for players and their families to assist them during this important process. As such, each year we will deliver 1-2 broad seminars, intended to introduce the general process and begin the dialogue and discussions for each family. It gives them a benchmark to begin their planning, and from there OSU makes a Club Advisor available to the families to work through an in depth plan. Part of this planning phase involves gaining feedback from the players and beginning to consider their academic and athletic interests, as well as their social and environment motivations to pick the best program for them. OSU families are encouraged to meet with a club advisor on a yearly basis, beginning in Grade 9 to ensure they remain on track to meet their goals. In order to connect with a Club Advisor, please contact our Programs Manager - craig.stead@osu.ca to begin the process. As part of the recruitment process for student-athletes, it is imperative that they be seen by university and college coaches. Coaches rarely recruit players solely based on a resume, or email to them and almost always want to see the player play with their team on multiple occasions. The university or college coach is making a significant investment in recruiting any student-athlete, and they want to be sure they know what type of player, and person that is joining their team for potentially 4-5 years. Because of this, OSU believes that having our players participate within the top Showcase events and Tournaments is critical. We know that our players need to be where the coaches are recruiting in order to be identified. 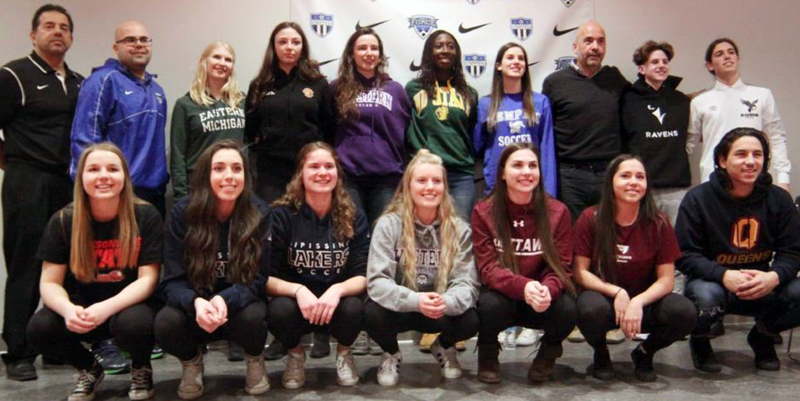 Our Showcase teams, as part of our overall College Prep Program strategy ensures that players have the opportunity to display their abiliites for top programs from across North America.